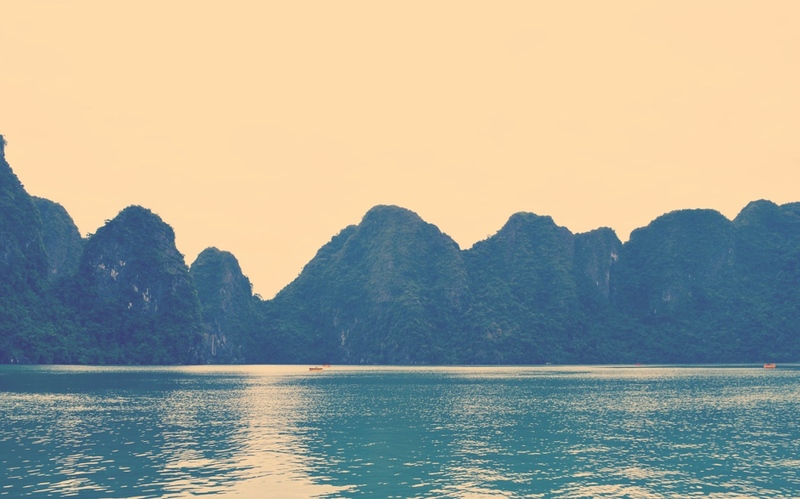 Just a few hours drive east of Hanoi is the beautiful Ha Long Bay, one of the seven wonders of the world. It is amazing to get out of the city for a while and breathe the fresh sea air. Most tour companies to Halong Bay offer 1 night/2 day or 2 night/3 day itineraries and you can choose from the most basic boat accommodation to the luxurious, depending on your budget! Once there, grab a drink (much needed after the long drive!) and take in the amazing limestone cliff views on board while you cruise, before mooring the boat for the night for a meal and the evening’s activities. The next day, most tours include a tour of the Halong Pearl Farm which takes you through the entire process from oyster to pearl! If you get the chance, take a visit to the famous caves (the main one being Sung Sot Cave) with such amazing structures and colours, it’s hard to believe they’re natural. With the vast distances in between, you will have to have a night’s stopover back in Hanoi wherever your next destination is…for us, it was onto Sapa!